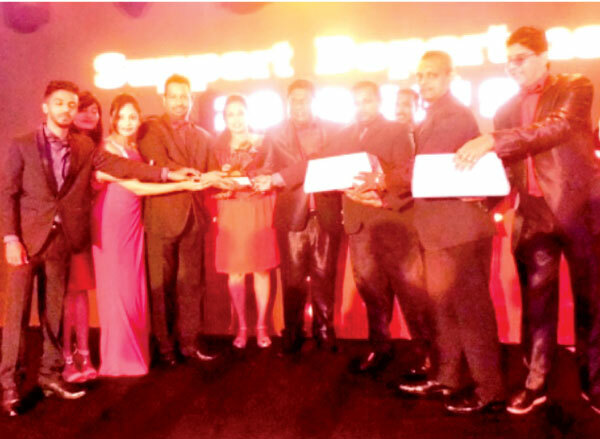 Perfect Business Solution Services (Pvt) Ltd, honoured its top employees at the PBSS Achievers’ Night 2018-19 event held in Colombo on Saturday. Employees of PBSS were rewarded under different categories at the gala awards night. The service awards recognized the employees based on the number of years with the company and the Achievers award presented, based on the work performance by employees of PBSS. 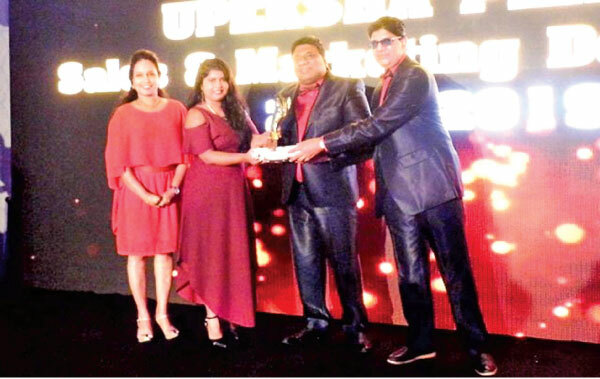 PBSS Group Managing Director Madura Gamanayake speaking at the Achievers Night Ceremony said PBSS had recognized highflying employees under13 different categories and rewarded. Over 25 awards and two company maintained cars were given out to the best employees of PBSS at the event under the categories service awards, performance awards and achievement awards. This year under a new category the most promising employee with a less than two year service was also awarded . Rangani Samarakoon won the most promising employee award under that category. 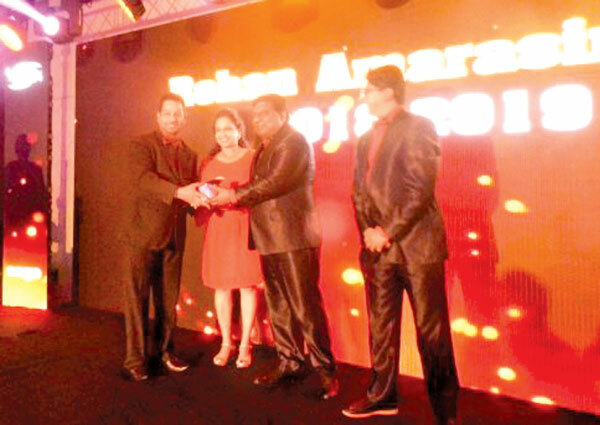 Upeksha Perera was adjudged the best employee. The best department award went out to the Support Department and best manager award to Rohan Amarasinghe. 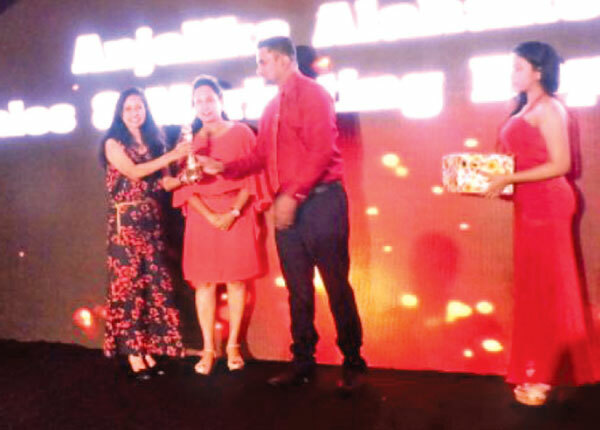 PBSS General Manager Anjana Wijesinghe speaking at the event said they work as a family to achieve the goals of the company and in 2018 they had done it in style not only in numbers by winning the hearts of the customers. She said they plan to double the company’s turnover and net profit in 2019-20 with the grand success it had in 2018-19. PBSS, as an industry leader in Sri Lanka, has catered to the various ICT needs of businesses such as ERPs, accounting solutions, HRM/payroll requirements and industry verticals, etc. SAP Business One is one of the world’s leading mid-market ERP solutions partnering PBSS.